In the Division of NOLA, Catheryn Beauregard fears her burgeoning magical powers. Hiding as just another slave in the home of the Hoodoo Queen, Catheryn hopes her simplistic powers will simply go unnoticed. 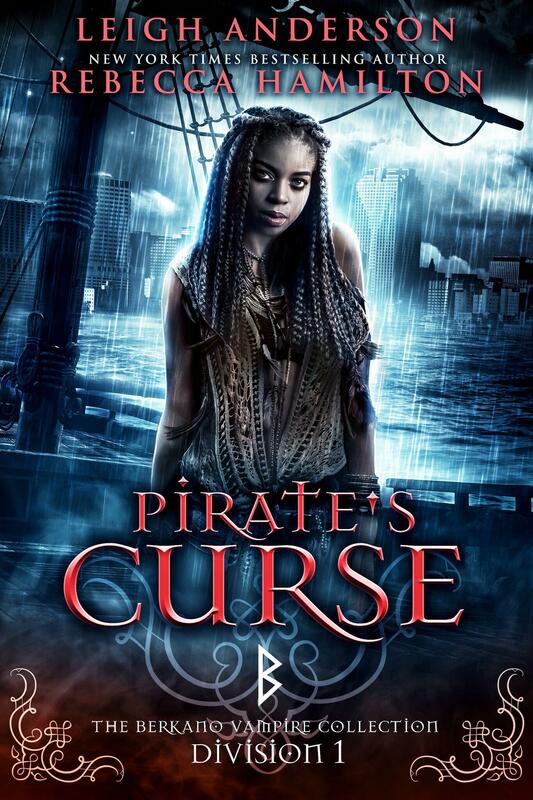 And her plan seems to be working...until the Hoodoo House is attacked by a ruthless band of vampire pirates. The NOLA Division is in danger. The waters are rising. Food is running out. 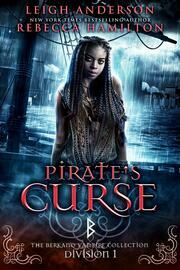 And the Hoodoo Queen is about to destroy everything that's left if the pirates don't meet her request. Now Catheryn must choose who will die: the humans who sold her, the witches who bought her, or the vampires who stole her. If she fails to decide, everyone could die.